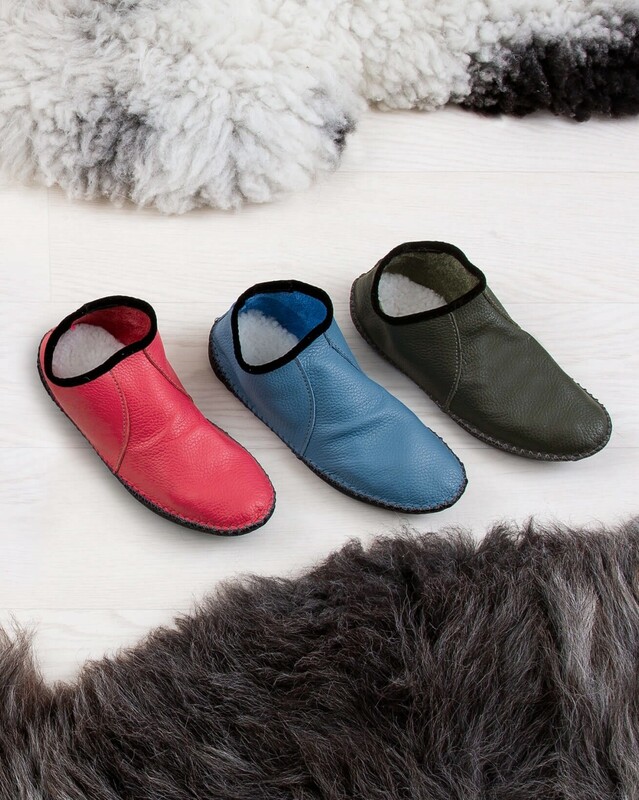 Our soft soled baboushka has the super soft sheepskin base that you know and love, finished with soft supple leather and moccasin detailing and braid trim. Lovely soft leather in a bright lipstick pink. They are more pink than red, and fit like a glove. So comfortable to wear and like the other comments, initially they were tight to get on but three days later and no problem in fact I don’t want to take them off!! 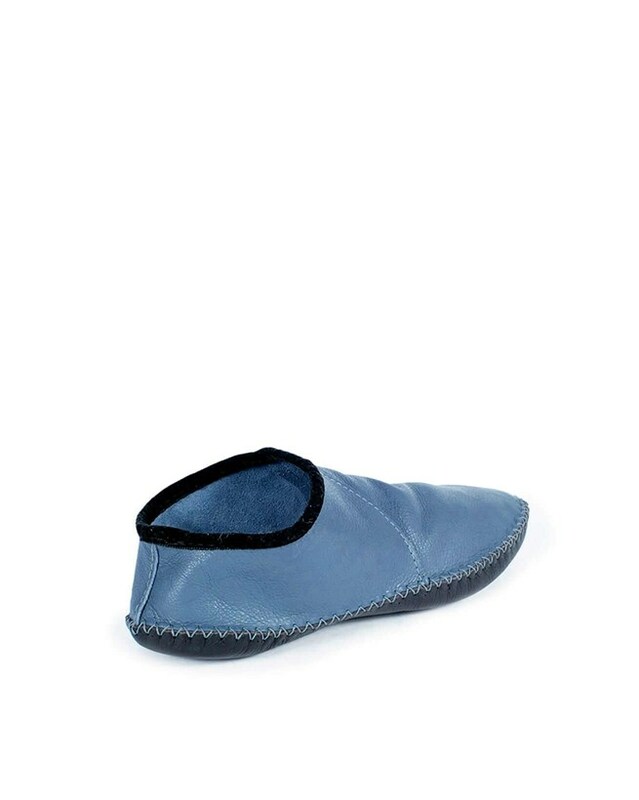 I concur with all the other reviews, these baboushkas are a delight. 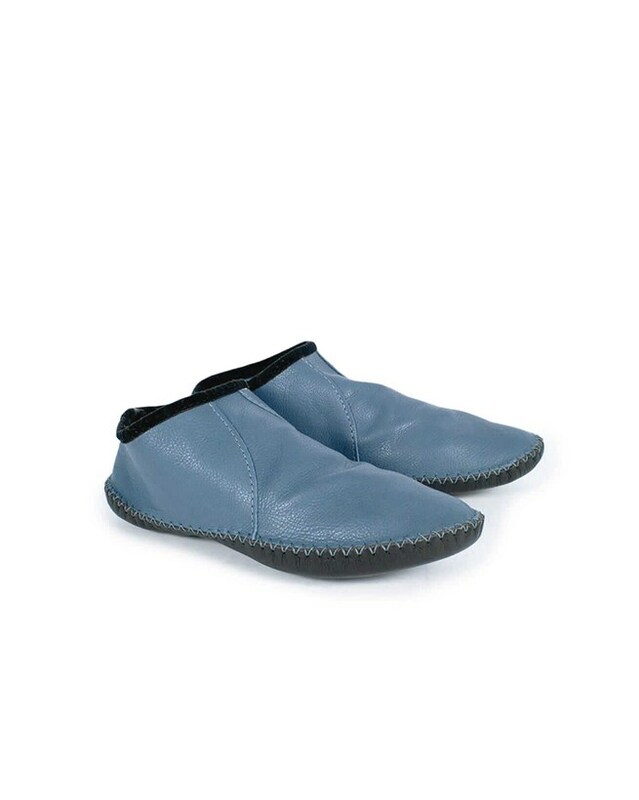 They are not slip-on/slip-off, but by using a shoe horn I find they go on easily and without any struggle. 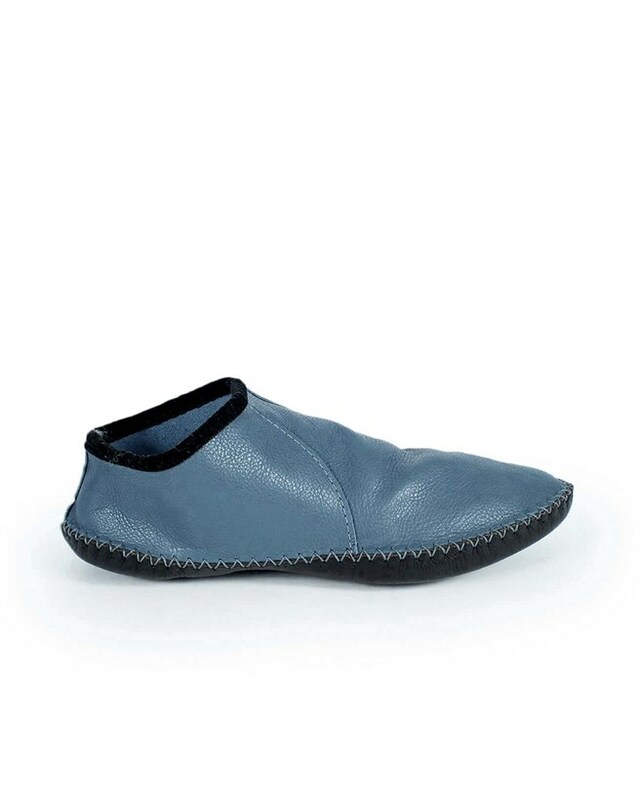 If you need to change footwear frequently, this might be a drawback, but they are too nice to return! I absolutely adore these shoes, they feel like the freedom of having bare feet only warm and soft. One of them is definitely a struggle to get on and I think I probably need the help of a shoe horn, but once they're on they're amazing and fit perfectly. These are my absolute favorite slippers ever. 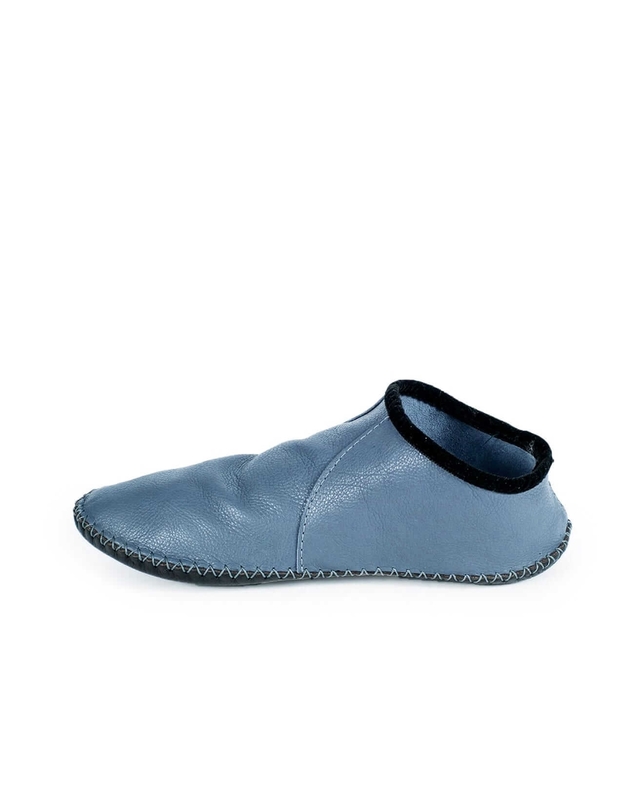 They are like shearling lined gloves for your feet. I work from home so these have been on my feet all day and night since I received them. I’m contemplating purchasing a backup pair.